Stokenchurch is a village of approximately 5000 people situated high in the Chiltern Hills just inside the border of Buckinghamshire with Oxfordshire. 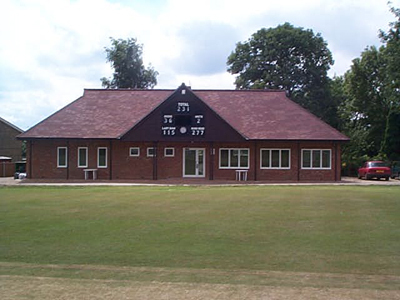 The cricket club has was established back in the 19th century and includes amongst it's most famous ex-players F L Fane who captained the England cricket team in Australia in 1907. The club colours are Oxford Blue, Cambridge Blue and Cerise and the club logo is a typical Buckinghamshire chair which, until recently were still made in the village. We pride ourselves on the friendly nature of the club and welcome anyone to our compact but pretty ground. 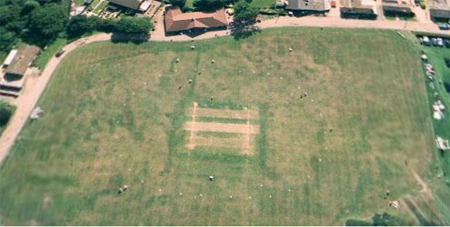 The ground is situated at 750 feet above sea level which makes it one of the highest cricket grounds in England. The first team now play in Division 4. The average age of the team has also reduced dramatically, most weeks half of the team are under 20.